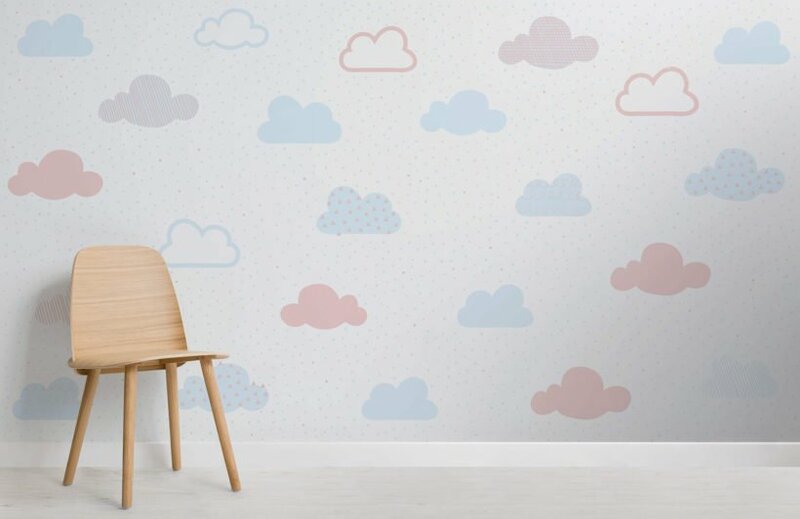 Create an incredibly serene and charming space for your child in their bedroom with our Soft Pastel Cloud Pattern Wall Mural. 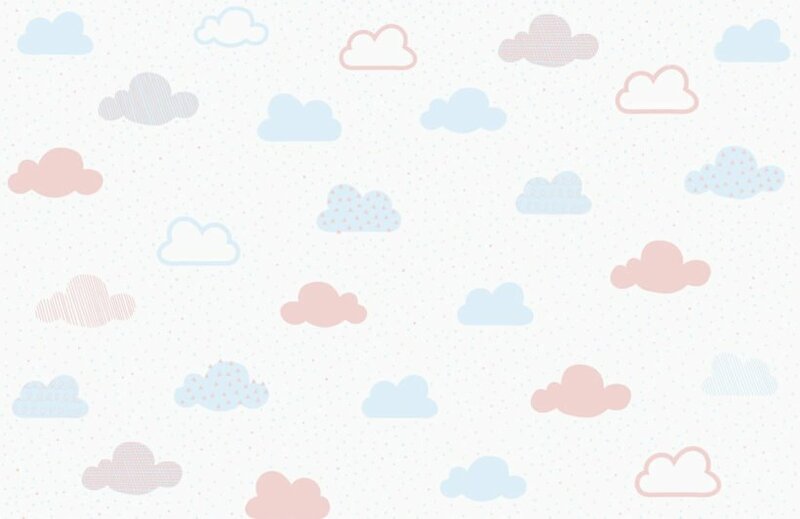 This design features a pattern of cute clouds in blue, pink and purple pastel colors, gently floating in a toned white sky. 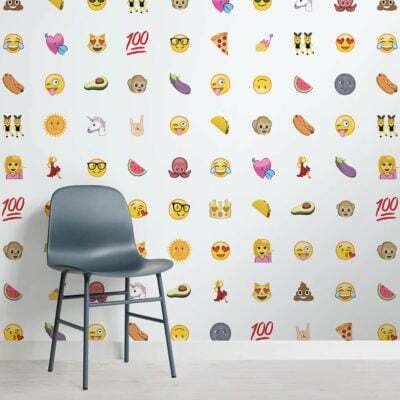 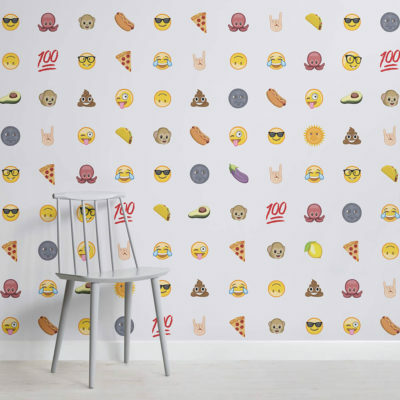 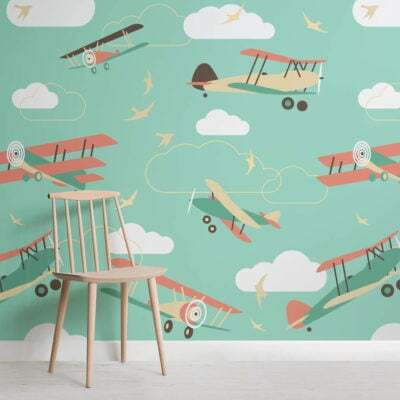 Due to the minimal nature of this wallpaper, it can make a room of any size appear more spacious and clean, and its modest colors allow it to match easily with any furniture. 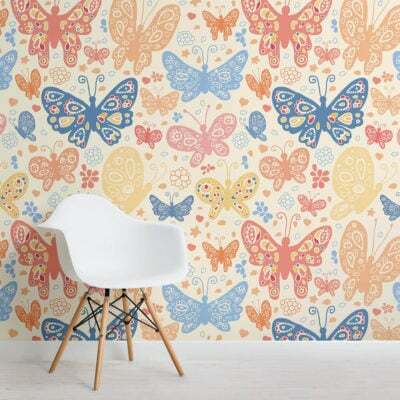 This design would be perfect in a baby’s nursery or in a little girl or boy’s bedroom.